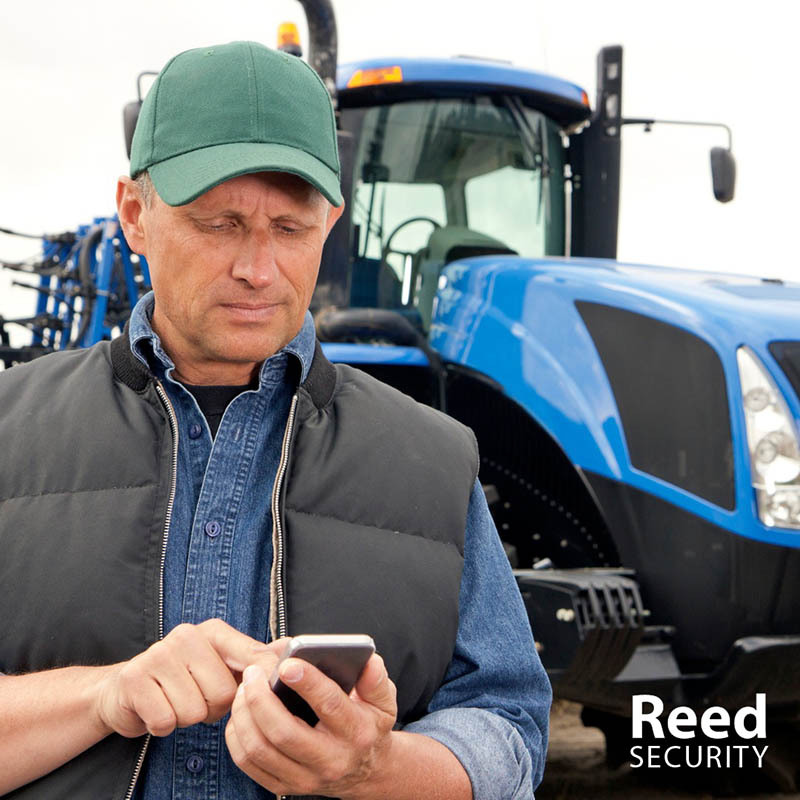 Grainews.ca recently consulted Virgil Reed, Founder, CEO of Reed Security on options to increase farmyard security. Not so long ago, farmyard security meant keeping a rifle and ammunition handy. “Farmyard security has always been an issue, but today there’s a lot more awareness about it due to events in the media,” says Reed. 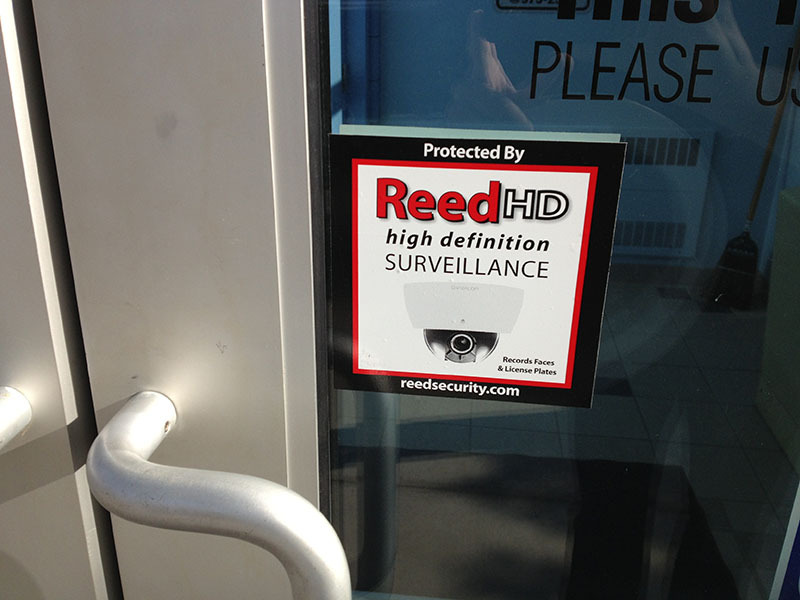 Reed says a four-camera ReedHD™ High Definition Camera package from Reed Security with professional installation offers superior quality imaging to cameras on offer online or at big box stores. 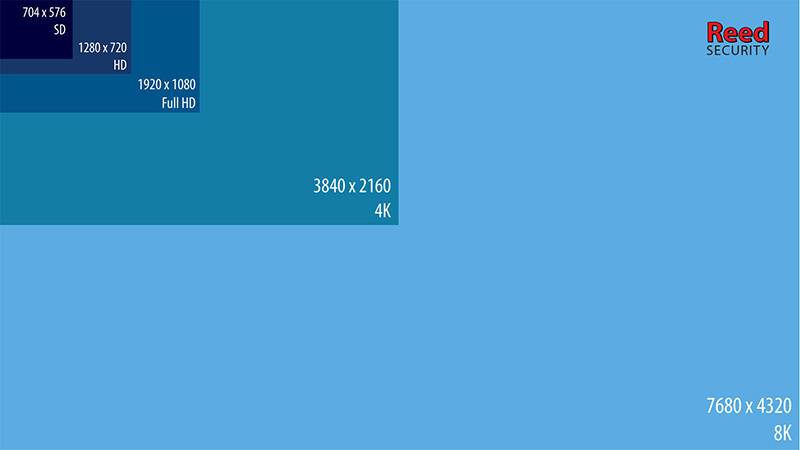 Reed’s cameras record in 2MP to 4K, or four times the quality of 1080p HD. These cameras all have IR NightVision that allow the camera to see 100 to 300 feet in pitch dark. Hint: Proper lighting is crucial to camera performance. Rather than relying on NightVision keep your yard lights on and add Motion Lighting for best results. Video motion detection is unreliable and causes too many false alerts - the weather, the lighting and wildlife all create false alerts. 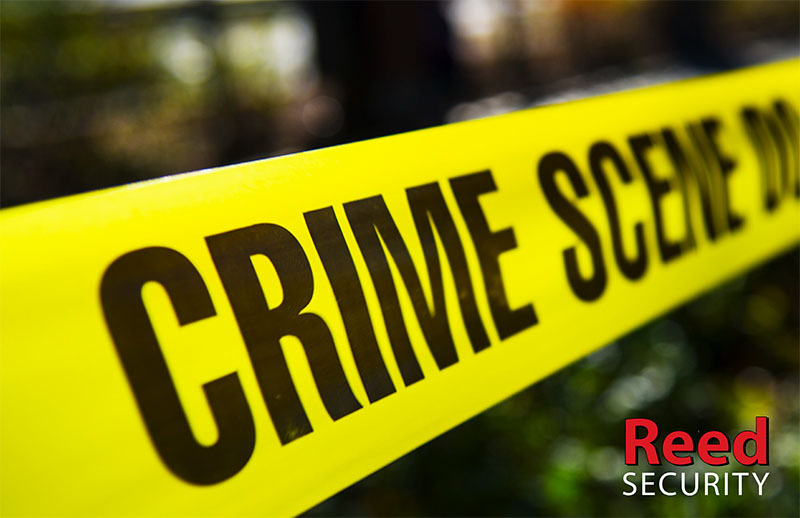 You cannot depend on video motion detection - you will become frustrated and you start to ignore the alerts. 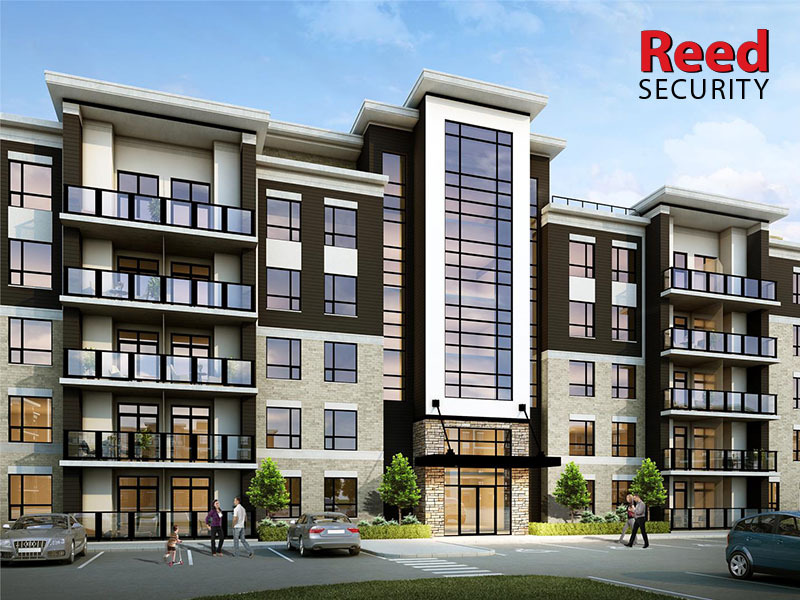 Instead, we recommend ReedHD™ Smart Cameras with Avigilon people and vehicle detection. 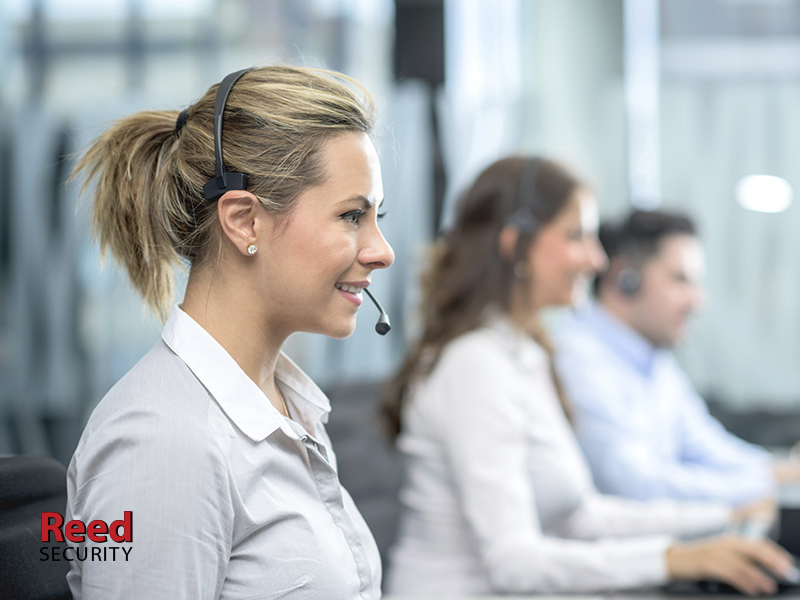 This technology uses sophisticated video analytics to minimize false alerts. Smart security cameras learn the site and only alert a user's smart phone when an actual car, truck or person is in the view of the camera. Existing i.p. 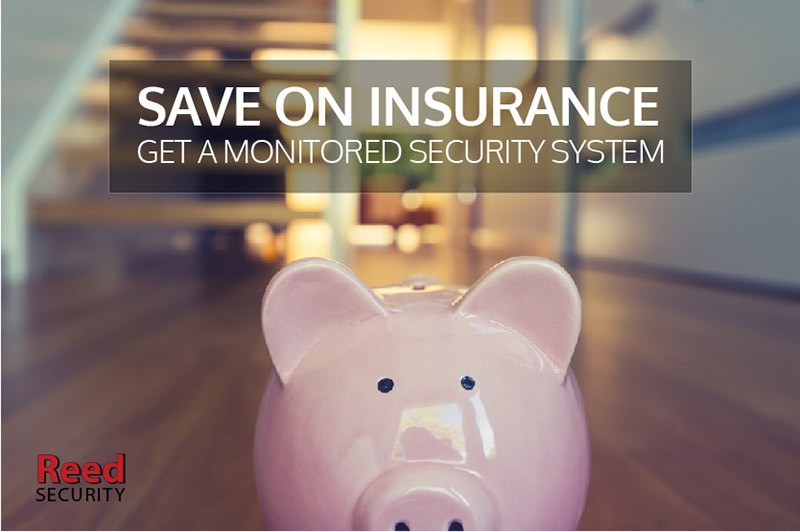 security cameras can be upgraded to smart cameras with an Avigilon Blue subscription. HD SMART PTZ (pan/tilt/zoom) security cameras allow the user to control the camera similarly to a joystick. Instead of a joystick the user controls the HD PTZ camera from a smart phone, tablet, PC or NVR. 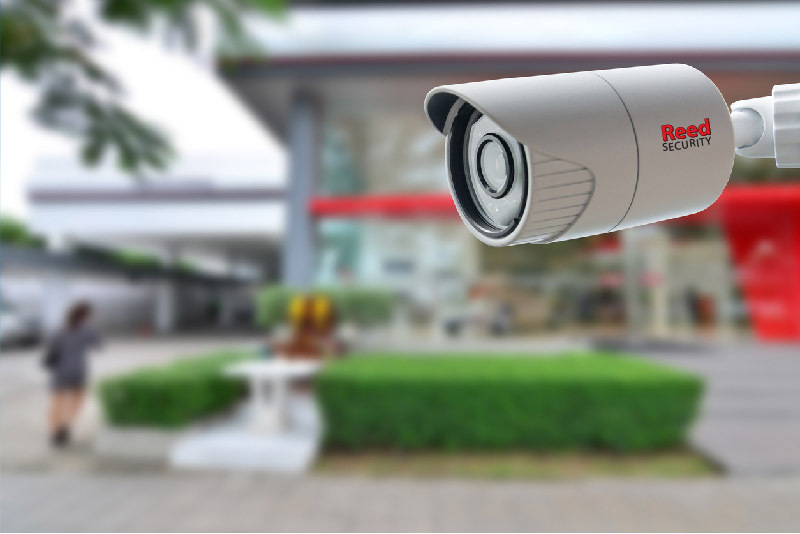 Our 2MP security camera has a 30x optical zoom (4.3 to 129 mm lens with auto-focus) that allows the user to clearly see over 1,000 feet in both day and night. Available in HD or SMART. Hint: HD SMART PTZ cameras should be installed in conjunction with HD cameras. HD SMART PTZ cameras can only record 90 degrees field of view when not controlled by the user. If you already have video surveillance cameras and do not want to upgrade to smart cameras, we can install wireless motion sensors to cover your driveway. When movement is detected you will receive an alarm.com instant alert on your smartphone. 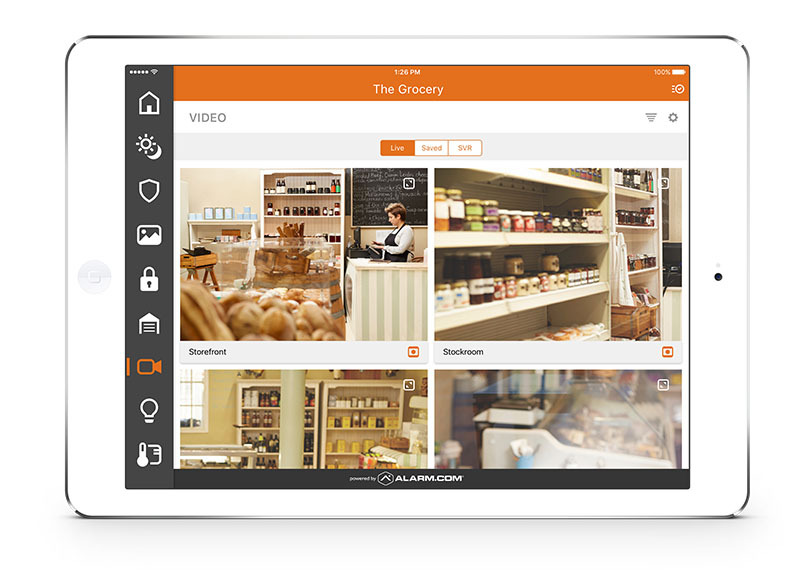 You can then log-in to your existing smartphone app and view cameras. 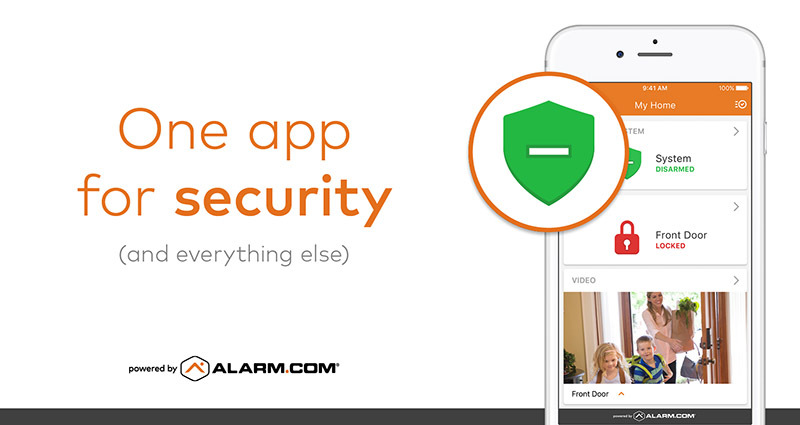 This option requires a professionally installed home security system and alarm.com subscription. Hint: Most wireless motion sensors are not built for harsh climates. Install an outdoor model such as the DSC PG-9994.